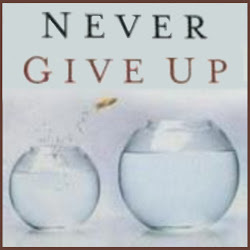 (1) This is my 940th post on the Never Give Up blog. (2) Wow! This is my NINE HUNDRED AND FORTIETH blog post!!! That's a lot of blogging. At this point, I suppose I should accept the fact that I am a "blogger" in the most respectable sense of the term (which is, of course, "not very..."). Anyway, I'll need some special bells and whistles for the one thousandth post, which will probably come around Easter time this year. 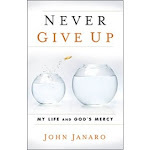 (3) This blog, which I envisioned (in part) as a kind of continuation of the book Never Give Up: My Life and God's Mercy (still worth reading and still on sale right here *CLICK*), is now about four times longer than the original book! (4) I have about a half dozen themes that I write about continually, often repeating the same thoughts and even the same words. Oh well... this is my workshop for reflection, writing, and (increasingly) digital photography and graphics. There's a lot of sawdust around. (5) There is also some really good stuff here. I should put the good stuff together in a way that would make it accessible to more readers. (6) I need an editor. I really need an editor. Oh boy, do I need an editor. 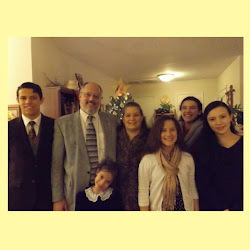 (7) The kids have grown ridiculously since this blog started. Oh my! 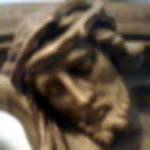 (8) My growth in the "spiritual life" in the last four years has been zero. I mean ZERO. ZILCH. NADA! NA-DA.... well, that's the way it seems. If anything good is happening, I can't take credit for it! (9) But I know the Lord is doing His part and He has His own measure for the work He is doing in me. 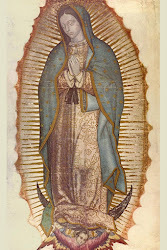 I ask Him to give me the grace to let Him change me and to cooperate with His mercy so that I might grow in trust and love. Anyway, I thought it would fun and interesting to do a screenshot of the first two posts, both under the date of January 29, 2011. 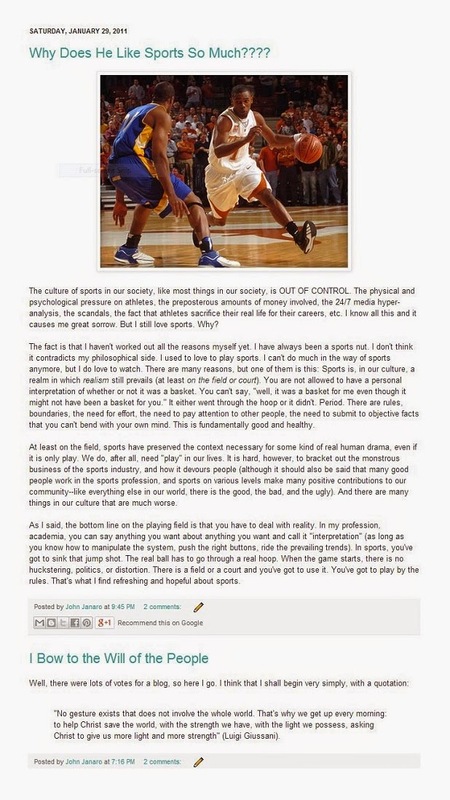 In those days, I was one of those guys-who-post-about-sports on social media sites (I still am, but not as much). So here was my attempt to explain myself, along with the initial post that launched the blog in response to the encouragement of some friends and old students.